Need plumbing and drain service in Portland and surrounding areas? We service throughout Washington, Multnomah, and Clackamas counties. 24800 E Zig Zag Dr. Call Sewer Rat Drain Cleaning, your Mount Hood plumber and sewer repair service, today to get your affordable and high-quality service. 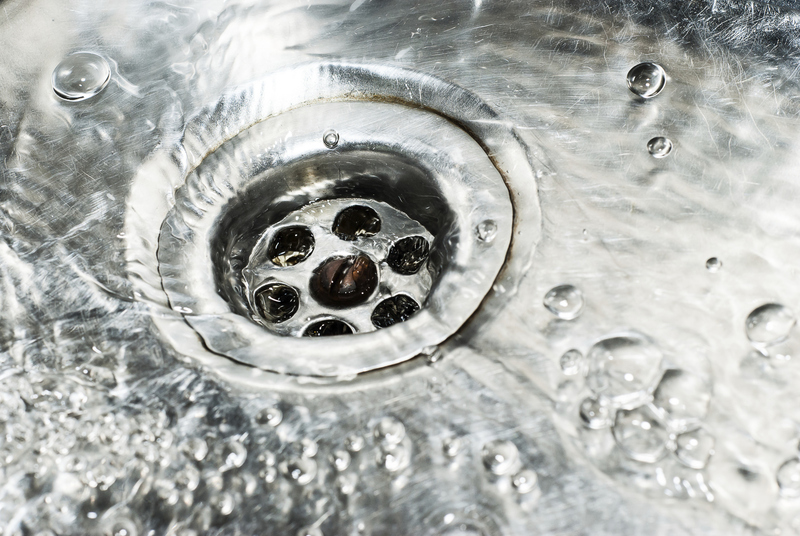 We are your best drain cleaner and we can do anything from fixing clogged toilets to installing sewers. Our experienced team would love to help you – please give us a call today to get your free estimate! Sewer Rat Drain Cleaning works in the Mount Hood area including Sandy, Boring, and surrounding areas. If you’re looking for plumbing or sewer work in Mount Hood, Sandy, Boring, and surrounding areas, give us a call today. Please call us today to get your free estimate! 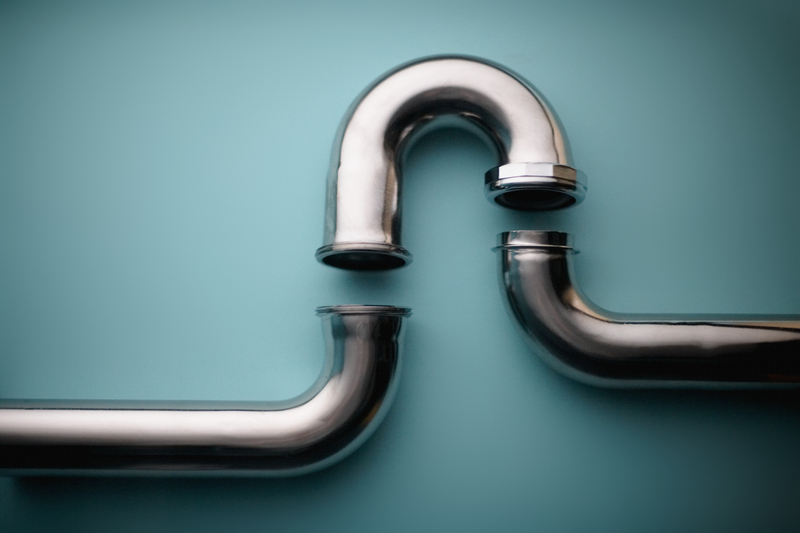 At Sewer Rat Drain Cleaning, we provide high-quality plumbing and sewer services in Portland. If you’re looking for an emergency plumber, drain cleaner, or a complete septic service, your experienced team at Sewer Rat Drain Cleaning is here for you. Having sewer or plumbing problems? Call your family-owned business today at (503) 866-5756! Sewer Rat Drain Cleaning provides quality sewer and plumbing service in the Portland area.